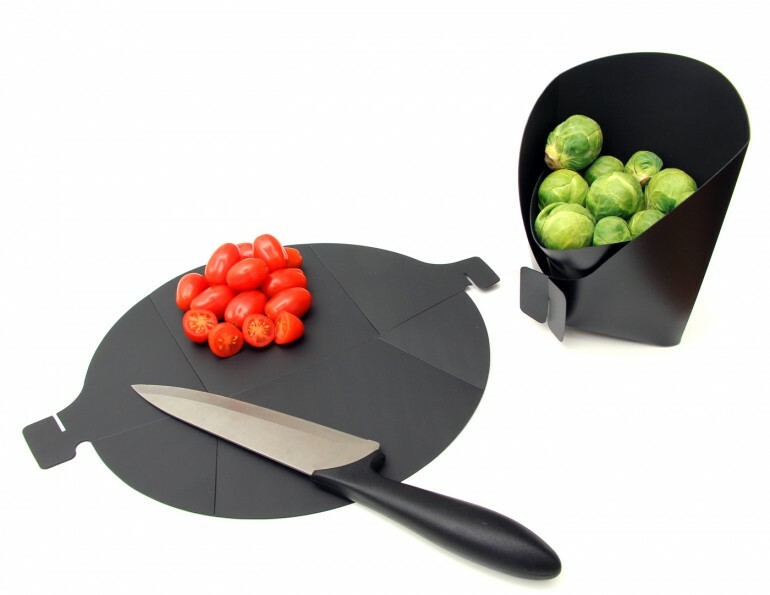 Chopping Pocket – the ultimate utensil for home, picnics and parties. Just chop your choice of veggies and fold up the cutting board to a nifty serving pocket and bring in the tacos and tortillas! 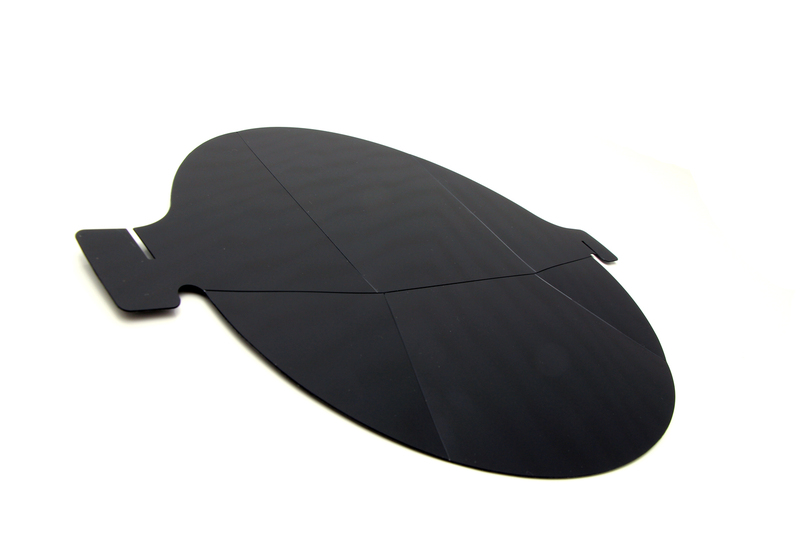 When folded flat the Chopping Pocket is easy to store and take away. 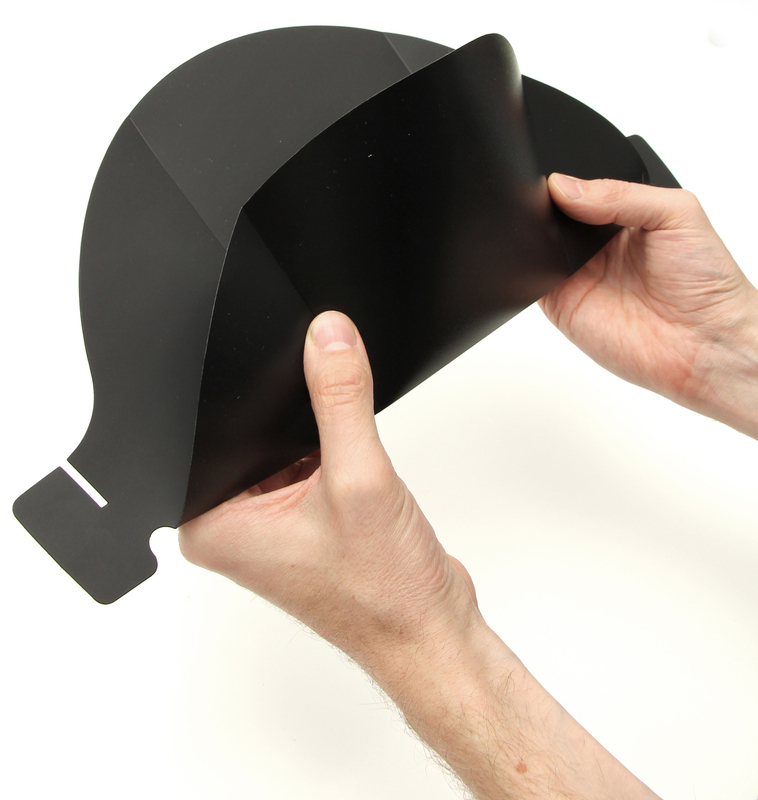 You can also use the Chopping Pocket to pour ingredients to a pot or a pan.